A Work Permit (Working in the US info) allows a foreign worker to obtain temporary employment legally within the United States. It is a common misconception that Work Permits are a “one-size-fits-all” arrangement. In fact, nothing could be farther from the truth. You must file the correct forms that apply to your unique situation. You have to ensure that you meet the criteria for the filing your application. All of this can best be handled by an experienced Immigration Attorney like Susan B. Henner. Make sure you are eligible. 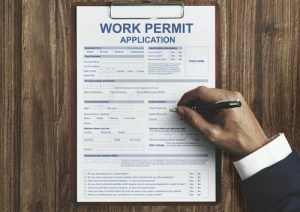 Work permits are usually granted to people who are applying for green cards or have a temporary right to live in the United States. 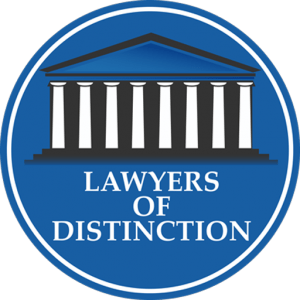 There are many categories that qualify for a work permit on the U.S. Citizenship and Immigration Services website. Fill out Form I-765. This is the form that you need to apply for a work permit. Read and follow the instructions. Questions 12 & 16 are very important, so answer them truthfully and to the best of your ability. Don’t forget to sign! Provide proof of your eligibility. Attach the documents that prove your eligibility to work in the United States to Form I-765. If you are filing while you are changing your status, you may not have to provide documentation. Pay the fee. The total fee for 2017 is $495. The filing fee for Form I-765 is $410, and the biometric services fee is $85. Check the USCIS website to see if fees have changed. Click “Filing Fee” to see the up to date information. The fee must be paid by check or money order. Submit the application by mail. Since 2015, you can no longer submit your I-765 online. You can submit your entire application by mail to one of these addresses. Make sure you have copies of everything you send in case anything gets lost. You must apply and be approved for a Work Permit. Work Permits are only valid for a certain amount of time. You may renew your Work Permit and extend the amount of time only in certain cases. You will not automatically obtain a Green Card because you have a Work Visa. Filing for a timely extension of a Work Permit is your responsibility. There is no automatic renewal. When you apply, you want to have the best possible information and assistance to help you submit the documentation you need to remain in the United States legally and work. Ms. Henner can help you achieve this goal. Each of these visa types has its own specific set of rules and regulations. Some visas may allow an applicant to work in the United States, whereas others may only permit study or travel or training. It is important to know what type of visa you should apply for, and to ascertain whether you qualify for the visa itself. In addition, once permitted visa status in a particular category, you must comply with and understand all regulatory criteria of said visas. 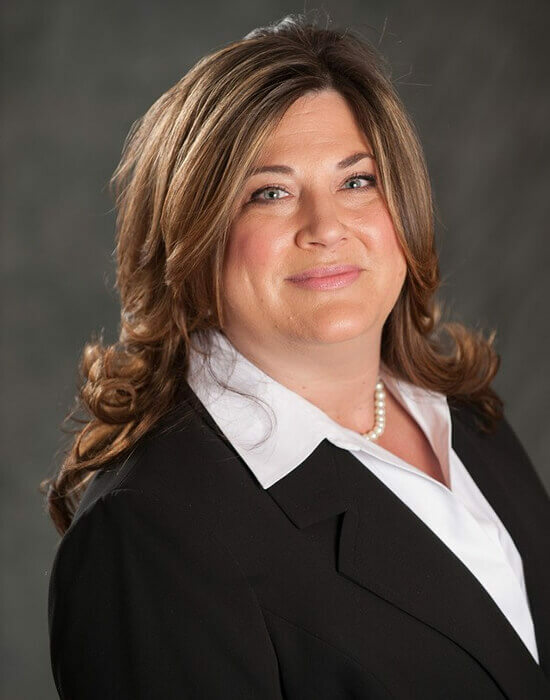 Ms. Henner is a New York Immigration Attorney experienced in all aspects of Immigration Law, from business and family-related immigration matters, to complex deportation cases. In her 20+ years of experience as a lawyer, she has handled countless cases involving work permits, temporary nonimmigrant visas, citizenship, and green cards for thousands of people including Fortune 500 companies, start-up businesses, and individual employers alike. Remember, you cannot accept employment in the United States without an approved, valid Work Permit or specific Nonimmigrant Visa in place first. 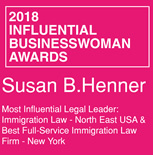 As an extremely knowledgeable Immigration Attorney who has assisted thousands of immigrants in obtaining permanent residency status, nonimmigrant visas or work permits, and citizenship, Ms. Henner will be able to guide you through the complex process and procedures involved in obtaining your Work Permit or Nonimmigrant Visa. Contact her today at 1-888-733-0141 or (914) 358-5200, by email at Susan@sbhenner.com, or use the contact form HERE on her website.